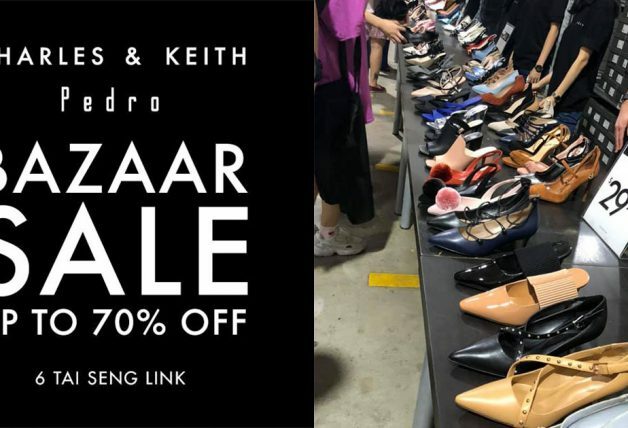 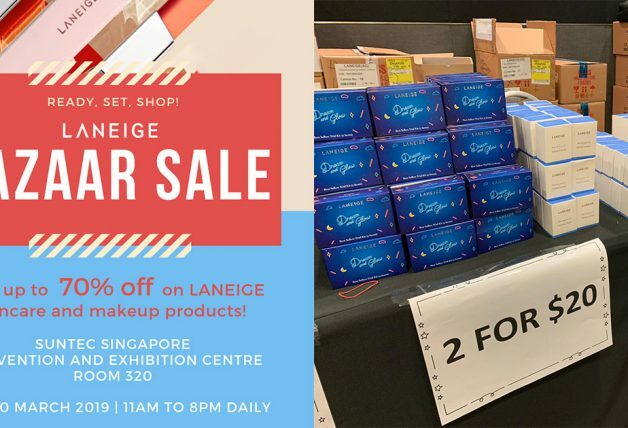 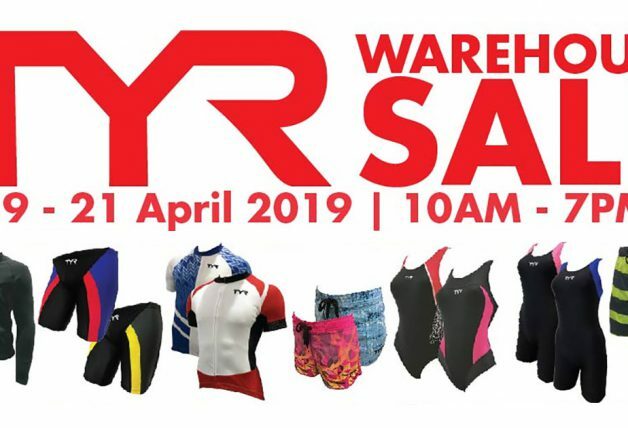 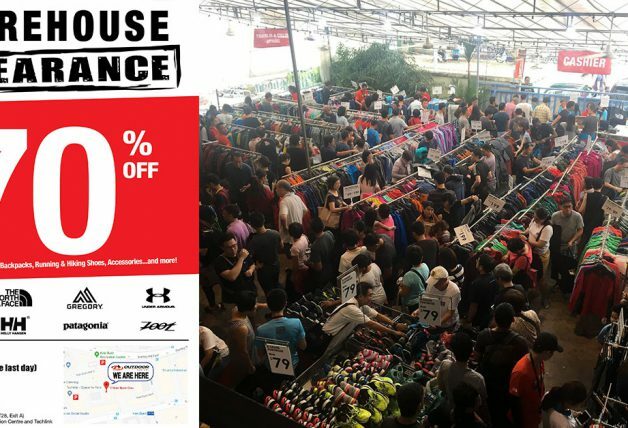 The much-anticipated Popular Warehouse Sale is back again this week from 17 – 21 April. 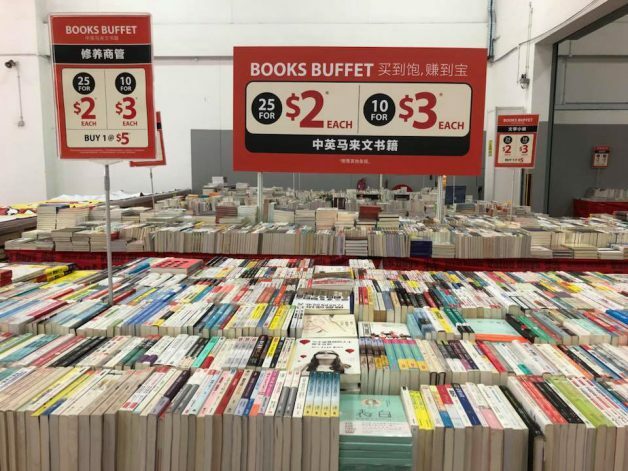 It will be held at Popular Bookstore headquarter building at 15 Serangoon North Ave 5. 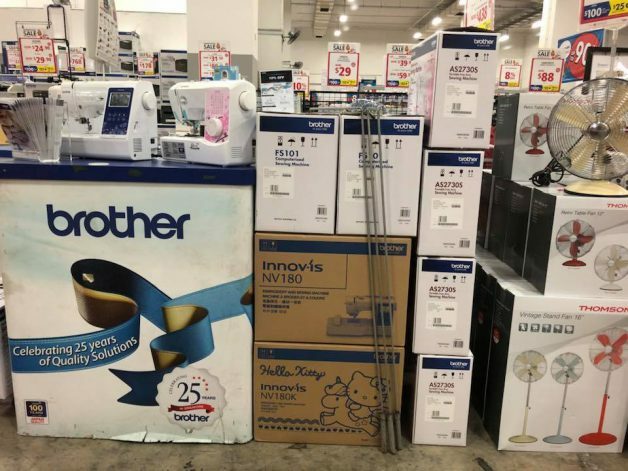 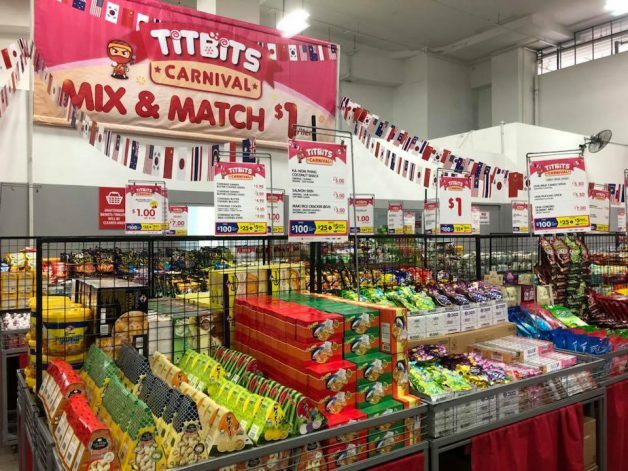 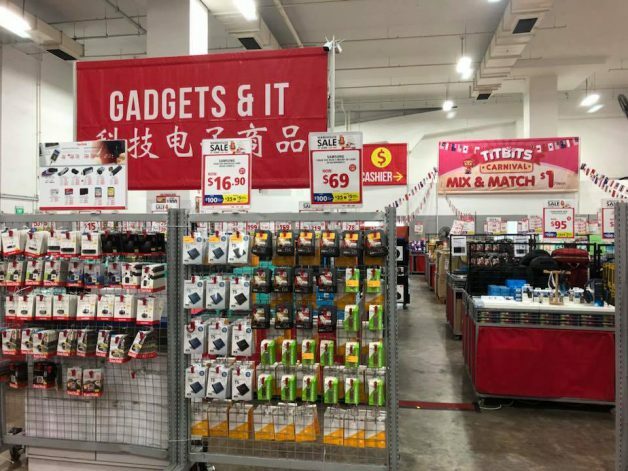 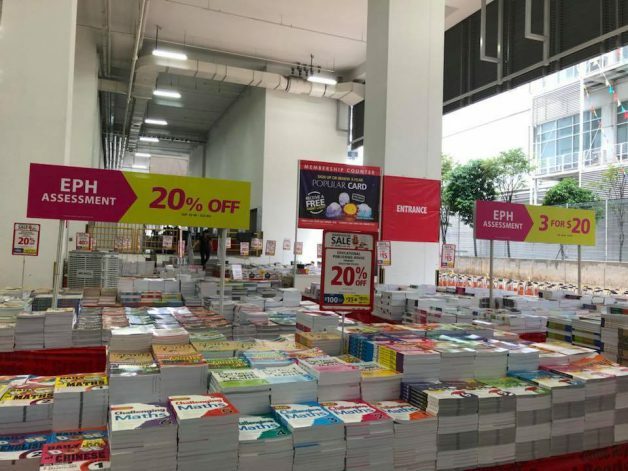 Besides a variety of books on sale, visitors will also be able to find lots of stationery, music albums, home electronics, gadgets and IT accessories with discounts as much as 90% off usual prices in stores. 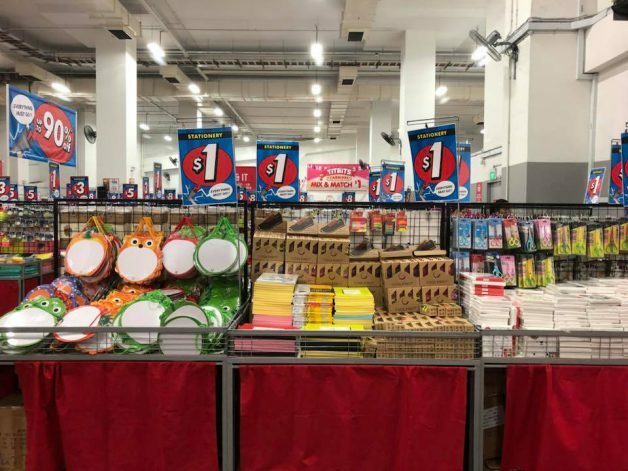 Here are some photos from their sale last year. 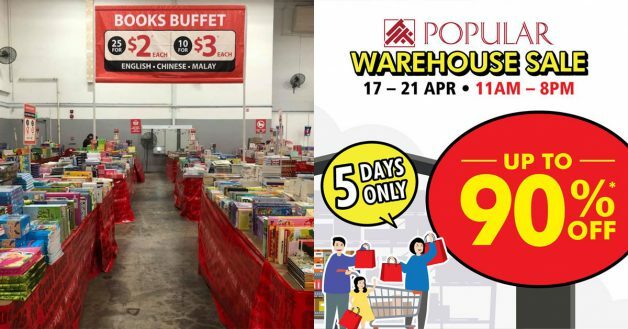 Customers who spend $100 nett will receive $25 cash vouchers. Citibank cardholders receive an additional $5 cash voucher, limited to the first 1,600 redemptions or while stocks last. 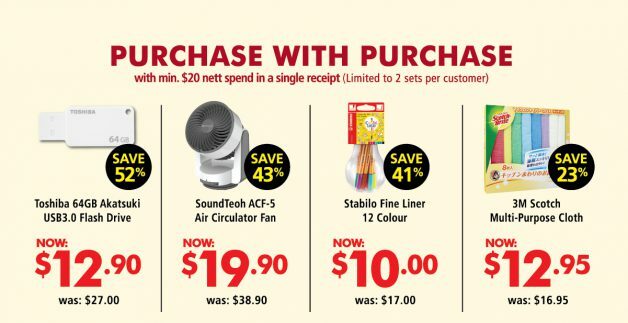 Redeem these purchase-with-purchase offers when you spend a minimum of $20. 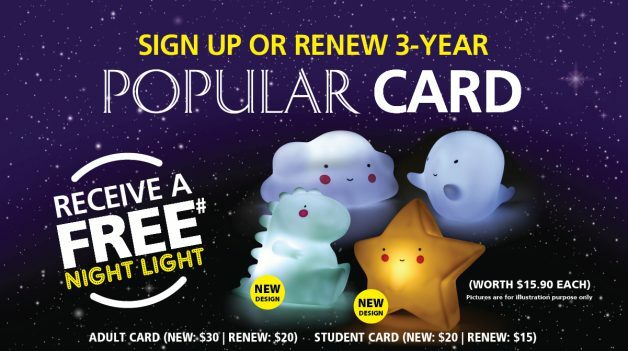 Sign up or renew your Popular Card (3-year) at the warehouse sale and receive a free adorable night light worth $15.90 each. 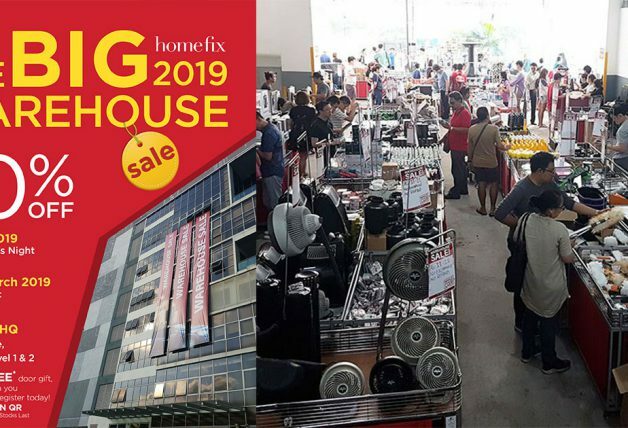 Four designs to choose from – Cloud, Ghost, Dino and Star. 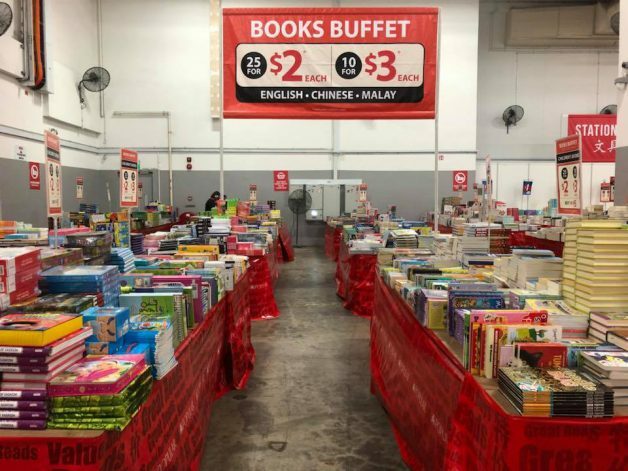 Movie buffs and collectors can check out the DVD section where there will be a Buffet Sale. 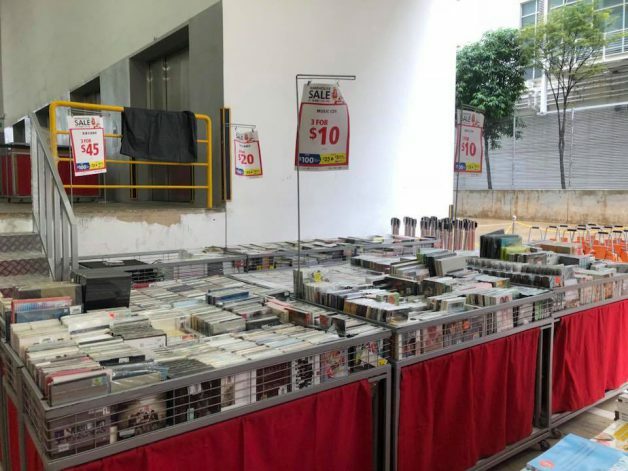 Fill the bag with as many DVDs as you can and pay only $15 for it.